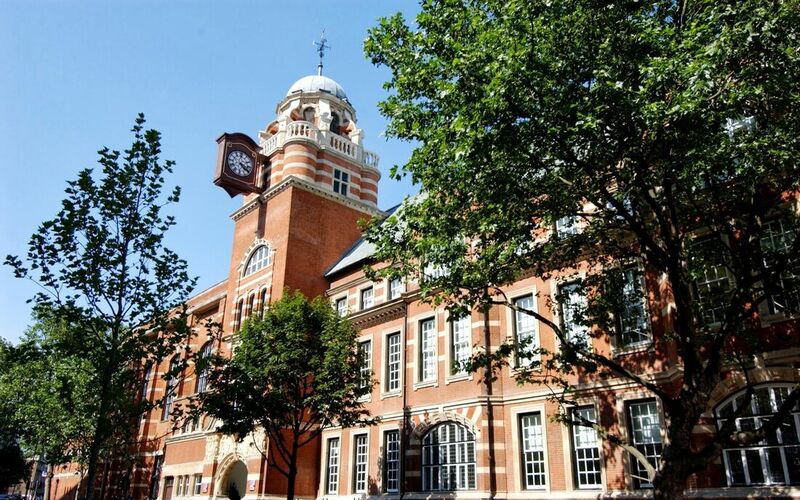 Delivery of 2D and 3D surveys of complex plant and pipework to enable City University's refurbishment programme. 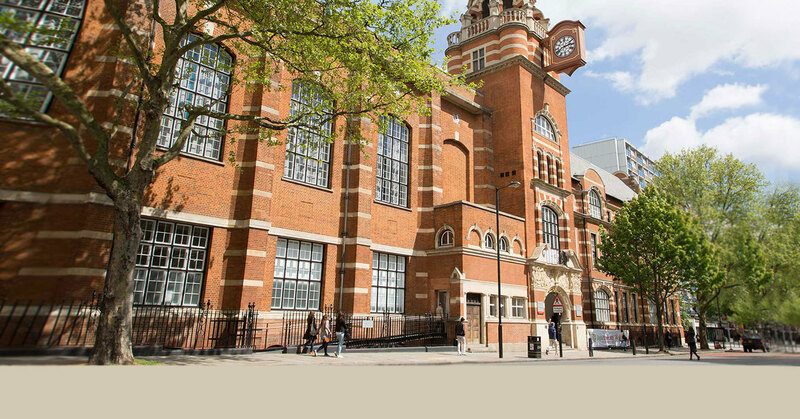 As part of its refurbishment program of selected buildings on the Islington site, City University commissioned Plowman Craven to provide both 2D and 3D surveys of the Main Building, Drysdale, Student Union and Tait buildings. One of the key requirements was to try to understand the geo-spatially complex and intense network of plant and pipework located in the main plant rooms in the basements and mezzanines within these buildings. The only accurate and clear way to understand the MEP scenario was to produce a 3D parametric model which could show, with a level of intelligence, the multi-layered nature of location and routes. 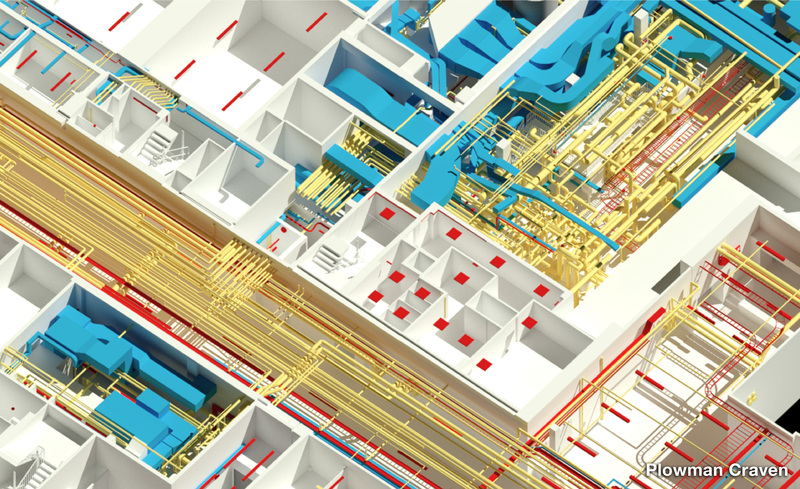 It was clear from the outset that a BIM workflow approach was required in order to accurately understand and deliver the stakeholder expectations. Initial discussions with the client included reference to our Plowman Craven BIM Survey Specification to ascertain model deliverables and survey level of detail requirements. The document also provided the base line for establishing required tolerances and other model considerations. Plowman Craven’s specialist team of 3D Laser Scanning surveyors had to fully understand how best to approach the data collection both efficiently and completely. 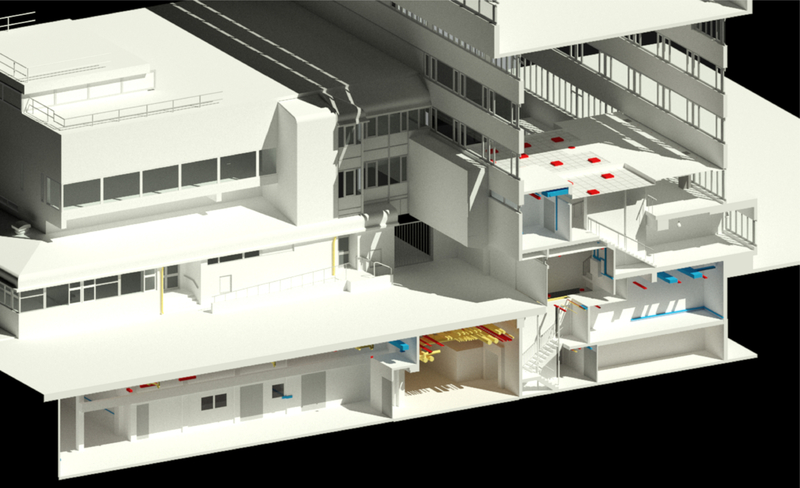 It was essential that the control network established, particularly in the basement, enabled the rigour and accuracy to be maintained when bringing together a multitude of laser scan point cloud data sets at different levels. At each scan location High Dynamic Range photography was taken in order to provide a TruView™ accompaniment to assist both the construction of the parametric model and as a pre-model delivery to the client. It was agreed at the beginning of the project that 2D floor plans and sections were required prior to the model completion. Utilising the 3D point cloud – ‘cutting and slicing’ at required levels – the data necessary to complete the plans was extracted and produced in a deliverable format. Importing the point cloud into Revit, a parametric BIM ready model was constructed to show and create the level of detail agreed with the client at the front end of the project instruction. The resulting model was a complex and intricate representation of the layout of the floors and the main MEP elements. It was clear that the amount of information shown in the model would have been very difficult to demonstrate and understand in 2D. Moving forward, the 3D model delivered will not only provide an accurate platform from which to base the designs, but also enable the client and other stake-holders to have a clear understanding of the complicated plant environment. The amount of 3D laser scan data collected at all locations means there is a databank or archive of information that can be accessed or added to at any point in the project process.